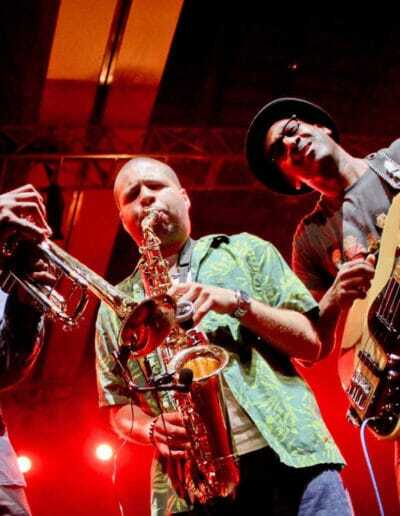 As jazz pioneers and iconoclastic rebels push beyond the edges of our sonic borders – never was there a better time for musicians to journey to the heart of jazz. 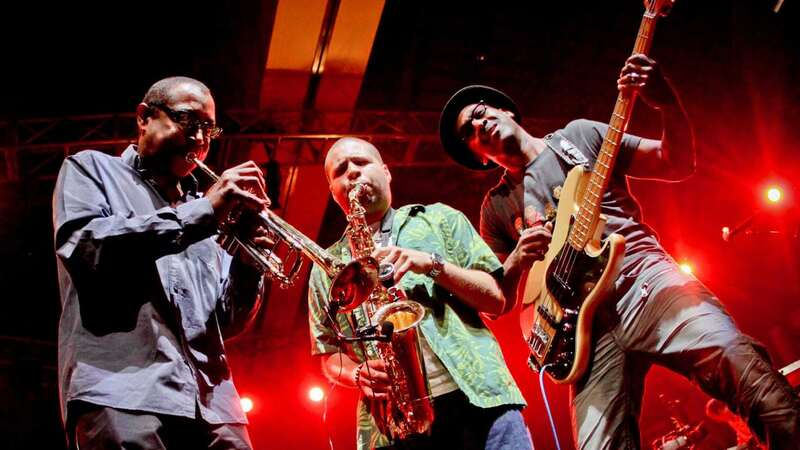 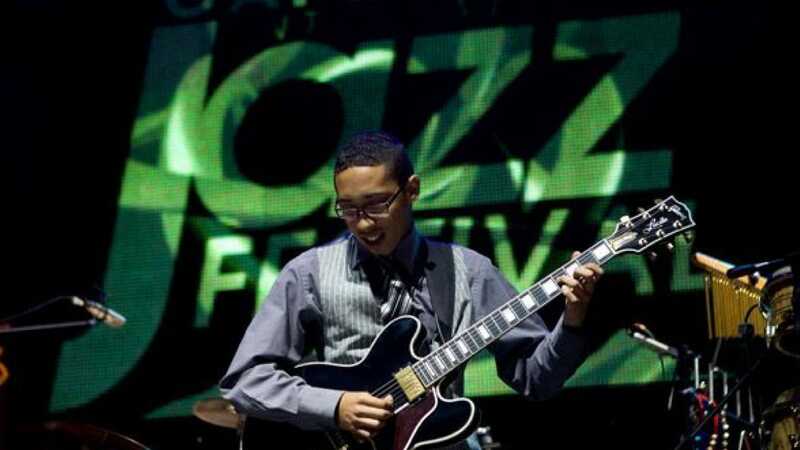 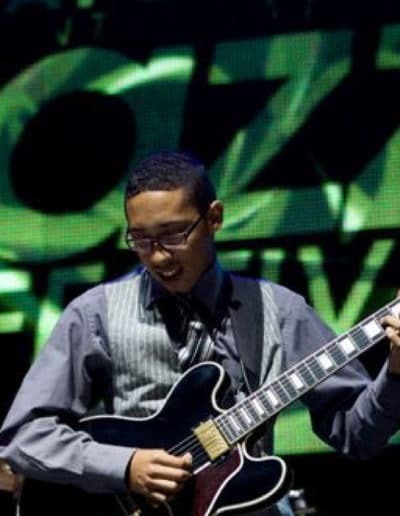 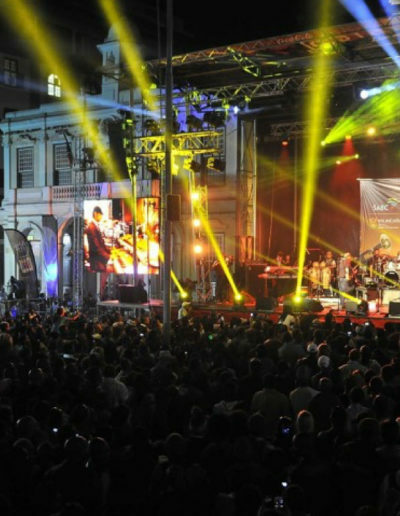 espAfrika, the organiser of the country’s longest-running and best-loved jazz festival, once again pools together a potent line-up of cutting edge creators to ensure a blockbuster 19th Cape Town International Jazz Festival (CTIJF). 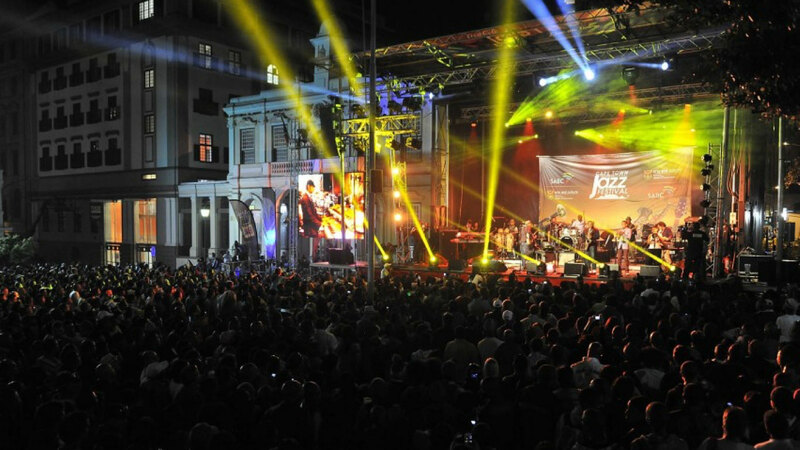 Festival Director Billy Domingo’s deft sound design skirts everything from hip hop to Ethio-jazz to Indo pop, Afro Cuban, bebop, R&B, hypnotic avant-funk and neo soul – all in pursuit of the world’s most celebrated jazz.